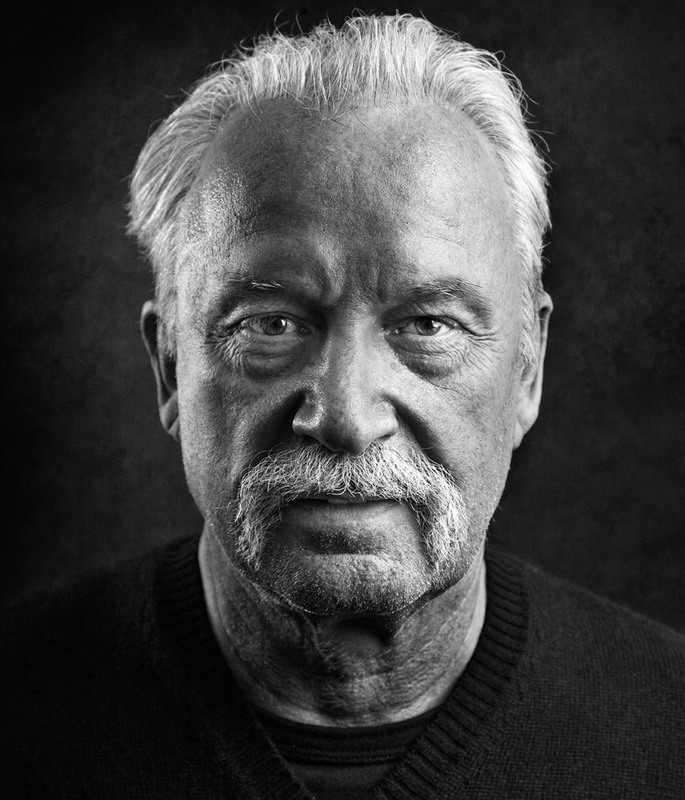 Giorgio Moroder’s considerable contributions to disco and electronic dance music have long elevated him to the eminent position of godfather of various resulting subgenres. With his recent appearance on Daft Punk’s disco roots paean “Random Access Memories”, he’s gone beyond being merely a big name amongst techno and house intelligentsia to being a household name. In this piece from our recent Winter, 2013 issue of Electronic Beats Magazine, we ask him to give us his digits. – Not writing the score for the movie Fame. – Not having invested in Apple. – That Disco would never end… oops! It’s called EDM now. – Storks are where babies come from. … I put together a new DJ set. … I finish my Italian crossword puzzle that I started in the morning.